The #Eat2DaBeat Lunch Mix is the only mix that will get you through your long day; whether it be at home, at work, babysitting, whatever it is, you can count on DJ Swayd to pull through with a hot plate. 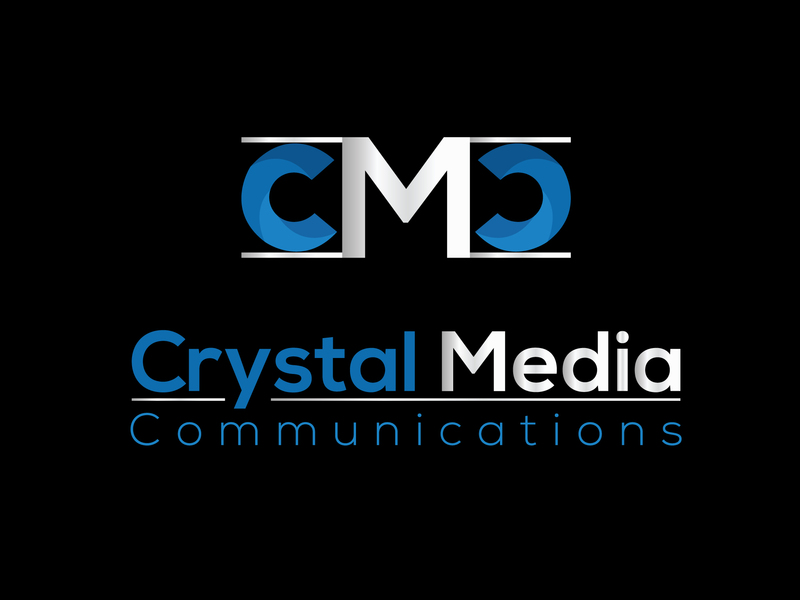 Catch it every weekday, from 12PM-1PM CST. 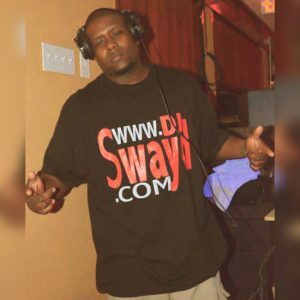 DJ Swayd was born in 1976 in The City of Charleston, SC and has lived in great cities such as Frankfurt,GE , Staten Island,NY , Wichita,KS , Kansas City,MO , Atlanta,GA , Fort Walton Beach,FL , Las Vegas,NV , Kunsan,S.Korea , & Altus,OK. I'm a cool, humble and well traveled DJ. I follow my own path and it's worked out just fine. My style has been influenced by living and traveling all over the world.